Are you a Denver guru? Be heard and share your experiences by becoming an 303area.com Contributor. Learn More! Are you a local in the Denver area? Join your community and Get Connected with others in your area. Join FREE! While dining in Denver can be a rich, culinary experience, it can also be an expensive one. That doesn't mean you always have to break the bank to get an amazing meal in Denver. Here are a few restaurants in Dever that have built great reputations on their low prices and mouth watering food. Park Burger - Sometimes a simple burger can be just as divine and pleasing as some super expensive steak at a fine dining restaurant. You can find a few like this, alongside great fries, shakes, beers, and more at Park Burger. 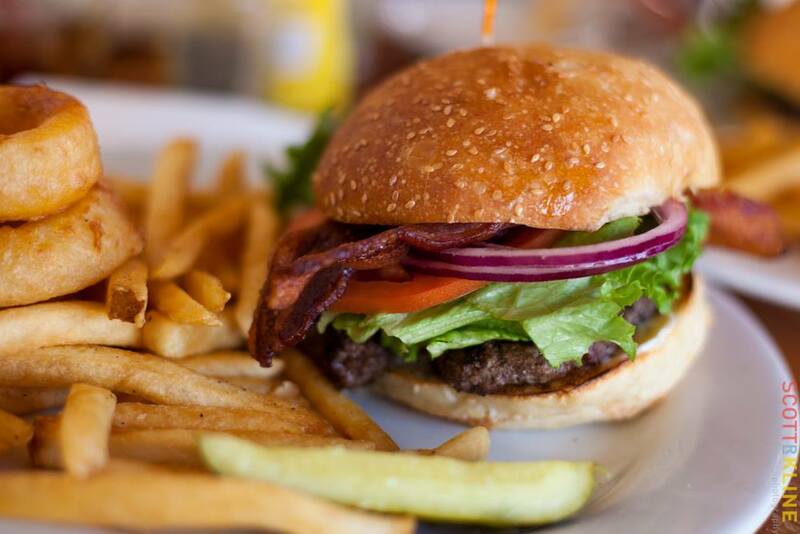 Burgers are inventive, fresh, never frozen, and all natural. They all clock in around the $6 to $8 range too. Win win. Cherry Cricket - The Cherry Cricket is a Denver dining legend. Opened in 1945, the Cricket has perfected its status as a no-frills casual eatery in the Denver area over its long history. Today, you can enjoy a variety of classic bar fare for not a lot of dough. Menu items include everything from chili to wings, burgers, Mexican entrees, and more. The Cherry Cricket also has a full bar. Wild Ginger - Thai cuisine is notoriously affordable, but very hit or miss when it comes to quality. Wild Ginger, according to many, is a definite hit. Enjoy beautifully prepared, delectable Thai cuisine at Wild Ginger including Pad Thai Noodles, Garlic Pepper Shrimp, Pad Ped, and much more. Snooze - If you're looking for a delicious, cheap breakfast in Denver, Snooze is your spot. Focused strictly on breakfast and lunch, Snooze crafts a variety of from-scratch fare easy on both wallet and stomach. Eggs benedict, pancakes, corned beef hash; all the classics are there as well as a variety of other inventive breakfast and lunch food. Big Bill's New York Pizza - New York pizza in Denver? It exists. For the best in the area, Big Bill's takes the cake with ease. Their perfectly crispy, foldable, NY style pizza will hit the spot for anyone craving a classic slice of real, and darn good, pizza.